I am so excited to be co-hosting this link party for the next two weeks! If you are not a blogger, please feel free to check out the features and fellow bloggers’ links. Summer is almost over and back-to-school season is here. We’re looking for great back-to-school crafts, tutorials, lunch ideas and more! We’ll be featuring helpful back to school posts on the party for the next two weeks. Welcome, our new guest host for the next two weeks, Kim at The Resourceful Mama. Holiday Ornament Swap! Sign-ups and info coming this month. Looking for guest bloggers! If you would like to help host the Merry Monday Link Party, please sign-up HERE! Will be contacting those that signed up soon! If you’re new to the party, please read the party rules/guidelines (it’s right before the party link-up). Meet Kim at The Resourceful Mama, our Co-Host for the next two weeks. Hi! I am Kim, the mama behind The Resourceful Mama. I am a medical social worker turned SAHM to 3 wonderful kids. You will find a little bit of everything related to being a mom on The Resourceful Mama: parenting, kids crafts and activities, meal planning, and more. Back to school is just around the corner and many of us are already looking for ways to prepare for the start of the school year. Here are a few posts shared on the Merry Monday Link Party#64 that will help you save money, be more organized, make memories, and treat your fellow moms. 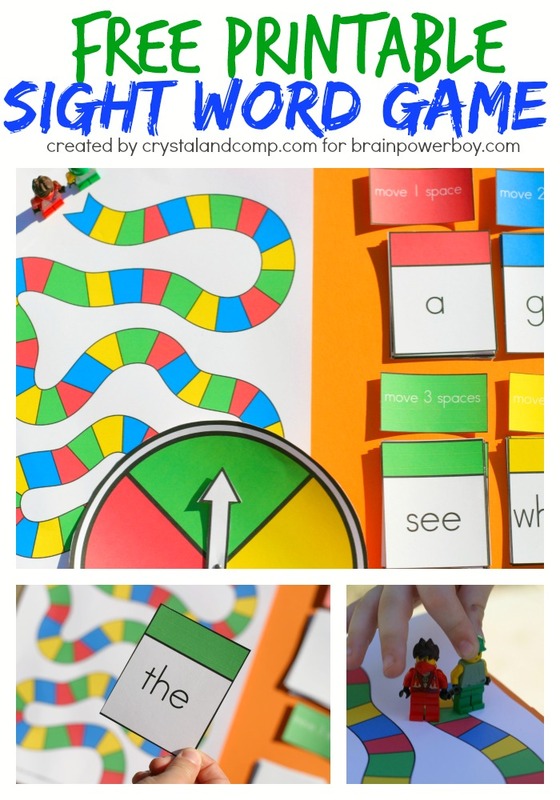 What a fun way to learn sight words! 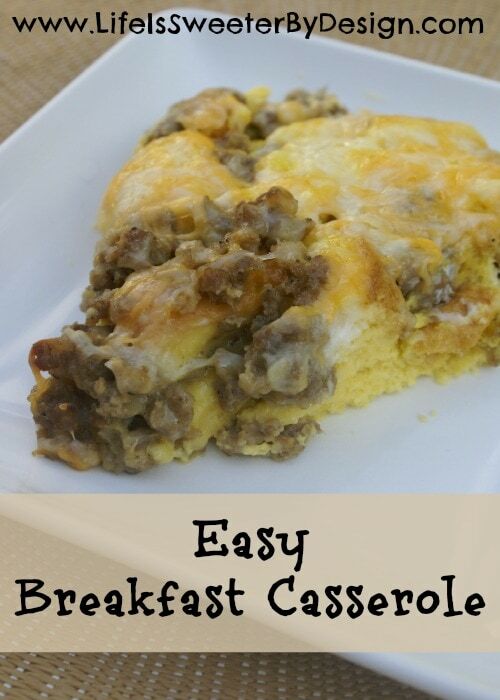 This breakfast casserole will be great for school mornings! Let’s get the Merry Monday party started! Thanks Kim for this great party! Pinned and shared and hope to see you at the Say G’day party! Thanks Christine! I am so excited to be given the opportunity to co-host!